It's finally here. I'm super excited to bring you...publishing! You can now publish levels that you create in the Sandbox for everyone to play. When I say everyone, that means everyone; even if you don't have Sandbox, you can play all the levels created by the community. I hope you enjoy the virtually limitless content that this provides. And as always, thank you so much for making Orbit what it is today. 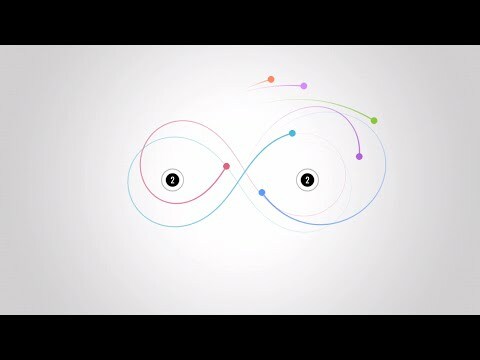 A gameplay preview for Orbit, a free game on iOS and Android.